I’m a big fan of breakfast foods; pancakes, french toast, eggs & fried potatoes, any of it really. Breakfast foods aren’t just for breakfast either! We often have breakfast for dinner and it’s one of my kids favorites. 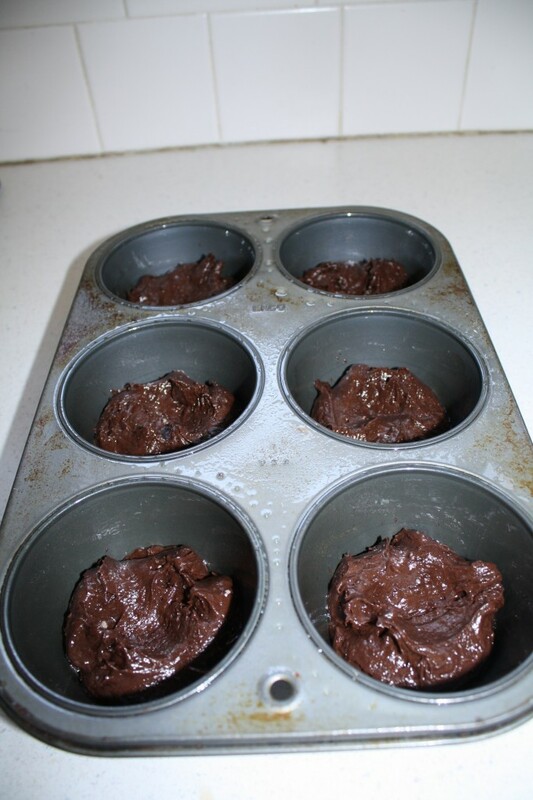 Recently I asked Stephanie from The Scoop on Poop and My Write Side if she wanted to guest post, she agreed, and then sent me the most amazing recipe! 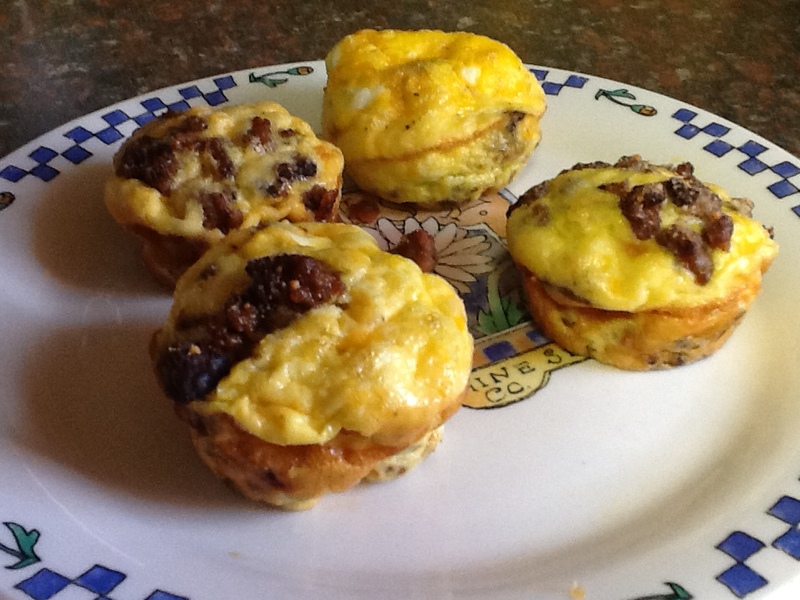 It’s an omelet and muffin combined into one rather delicious breakfast treat. I love how easy & versatile this recipe is. 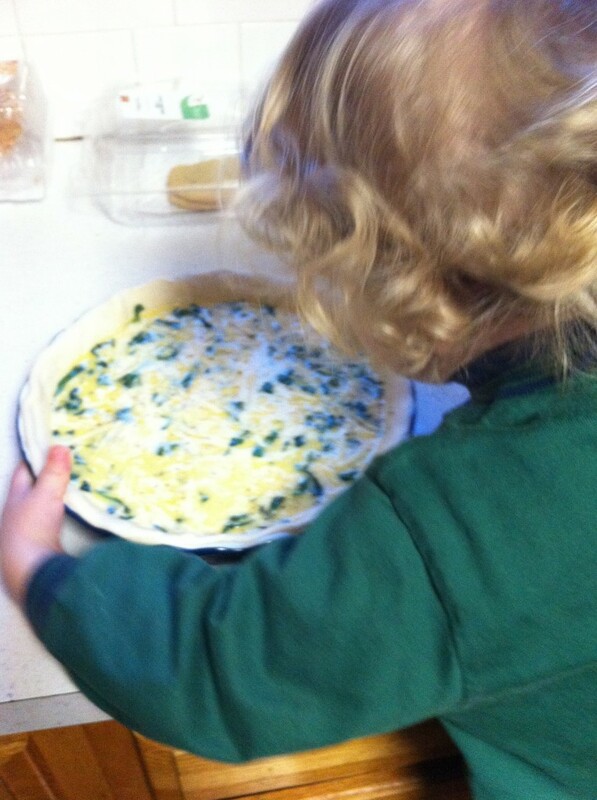 You can use any cheese you like, crumbled bacon or any other meat you want, or no meat at all, any veggies you want (spring onions taste divine and give a sweet touch of color too), and you could even let the kids help! Let them make their own Breakfast Muffin to help encourage them to eat their veggies! These are so good, your whole family will want more than one! sausage is no longer pink. Remove from heat and stir in broccoli. 3. 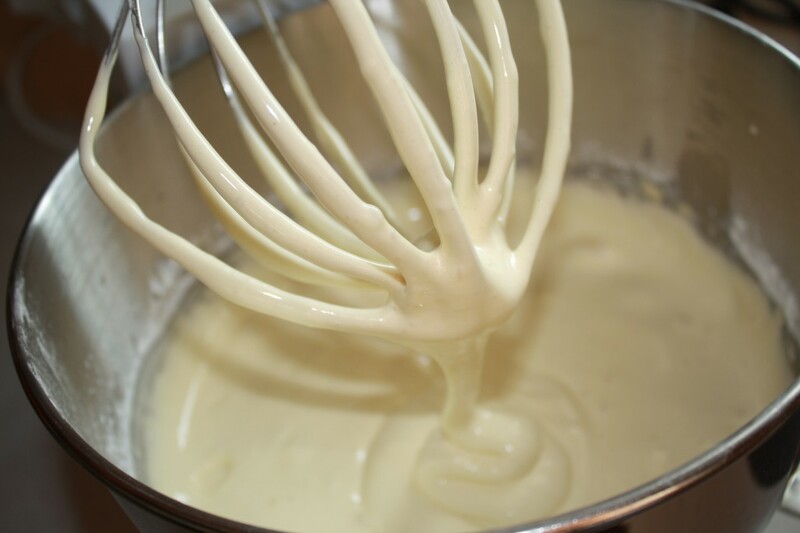 Whisk together eggs, milk, oil, cheese, and baking powder. Season with salt and pepper. If your out and about the internets go check out some of Stephanie’s incredible fiction writing over at My Write Side…. you won’t be disappointed. I had high hopes and they were totally squashed. Last week I shared the incredible Lemon Ice Box Cake with you and because it used 12 egg whites I was left with 12 egg yolks that I didn’t want to just throw away. Like any other foodie I went in search of recipes that my family would like and I was happy when I found a cake that could use all of the yolks. I was pretty surprised too! 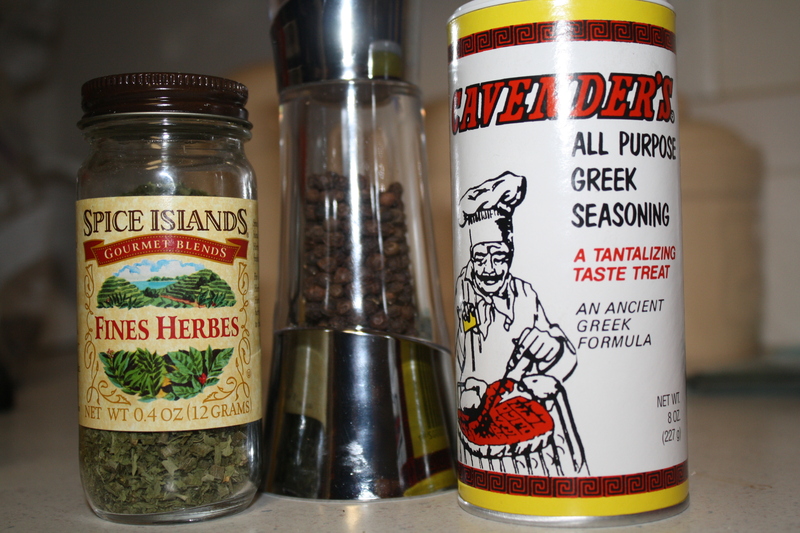 It sounded delicious…. Daffodil Chiffon Cake. I followed the directions to the letter and the batter was beautiful. Light, fluffy, and the palest yellow color. 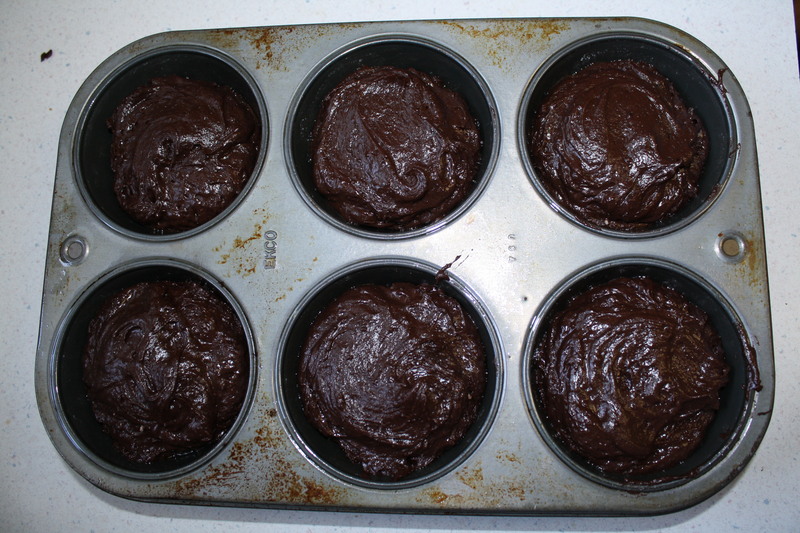 I baked the cake according to the directions… 1 hour in a 350 degree oven. 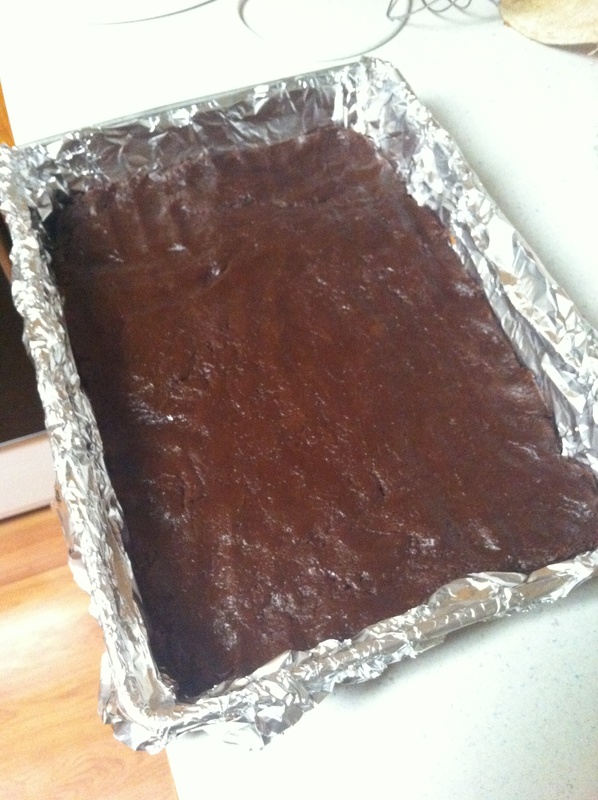 I’m pretty sure that an hour was to long because I took the cake out about 7 minutes early and it was done. I’m thinking that I could have taken it out probably 10 or more minutes early and it would have been a lot better. I let the cake sit upside down while it cooled and when I pulled it out of the pan disappointment set in. 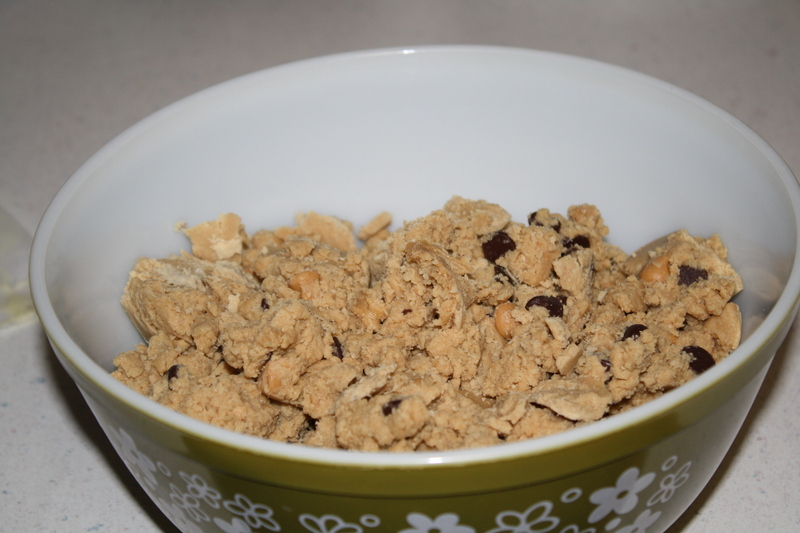 It was to dark in color and very crumby…. I brushed off the excess and was hoping that it’d be alright once I frosted it. Maybe you can help me. Here are the ingredients and instructions that I have for the cake, but there has to be something that can be done to make it better. Beat egg yolks until very thick and lemon colored. Add sugar in small amounts and keep beating. 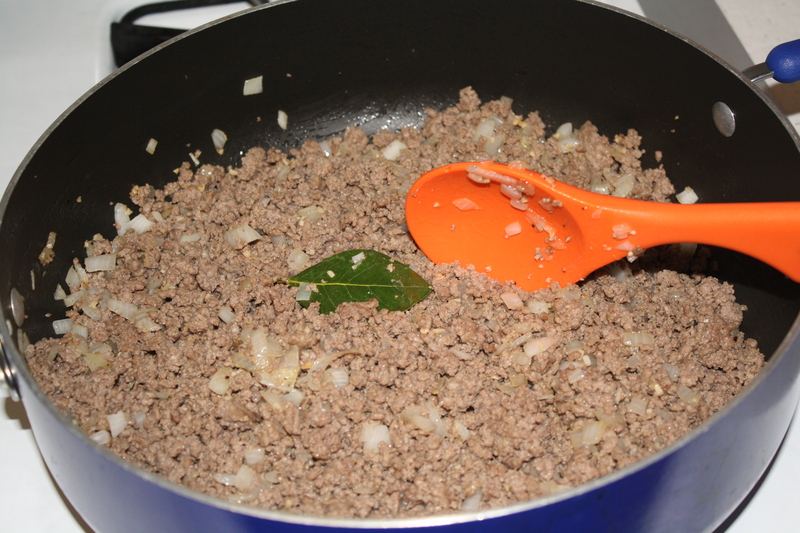 Add boiling water and beat 30 seconds, add sifted dry ingredients gradually, then add flavorings, beat all well (about 5 minutes). 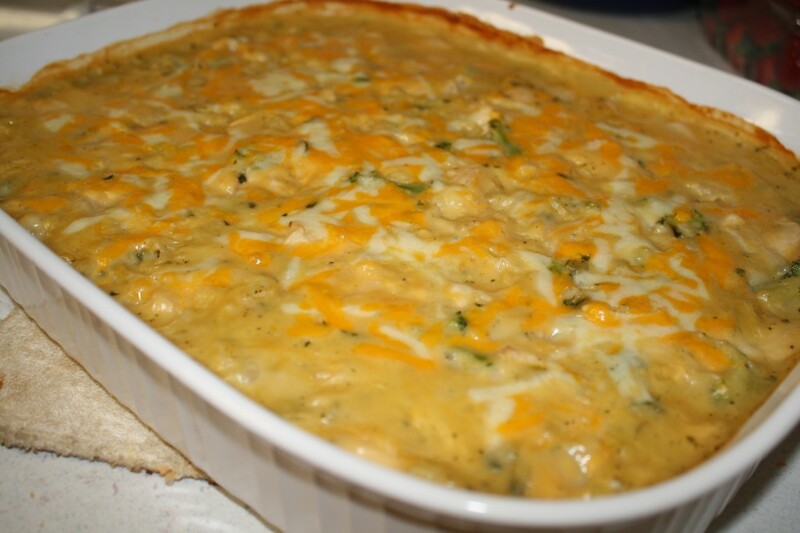 Bake in 350 degree oven for 1 hour in an ungreased 10″ or 12″ angel food pan. Cool upside down before removing. While it was baking it smelled like scrambled eggs were cooking…. it was kind of gross. I checked the cake and it looked fine but there was a definite egg smell that I feared wasn’t going to go away once it was done. 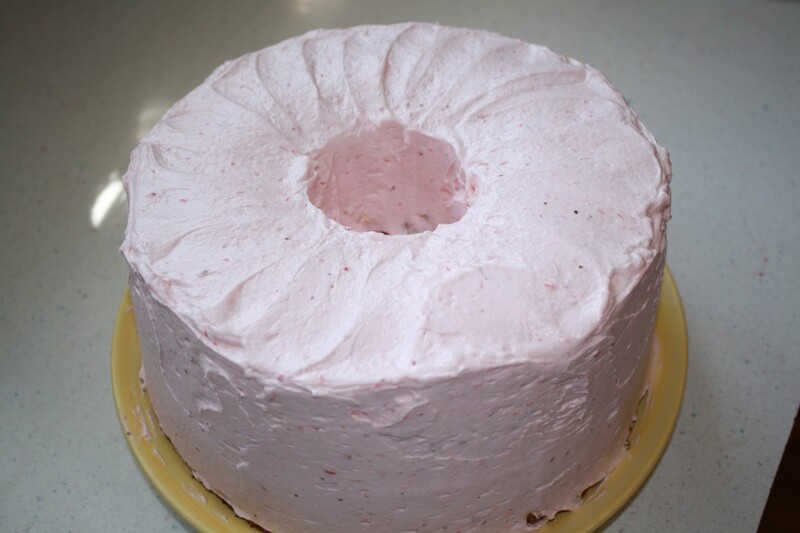 There was one thing that did save the cake and that was the strawberry buttercream frosting that I made. It was wonderful and would have been even better if it were on a good cake. 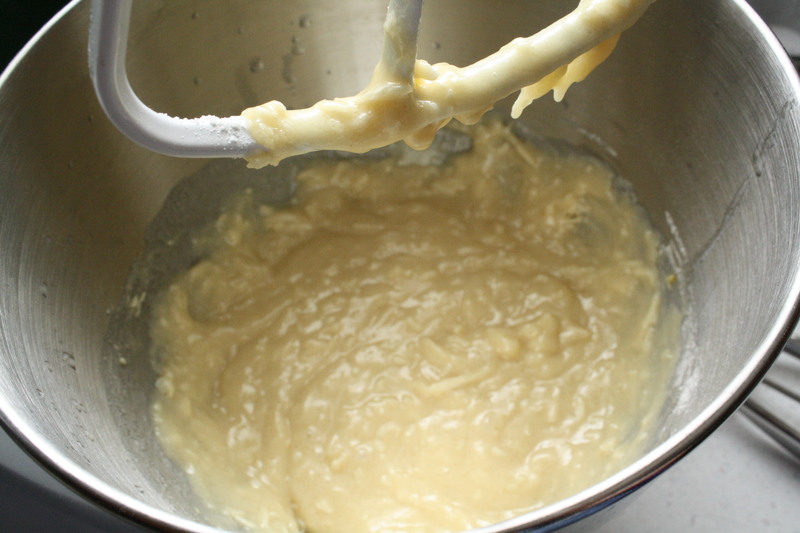 In the bowl of an electric mixer fitted with the paddle attachment, whip butter for 8 minutes on medium speed. 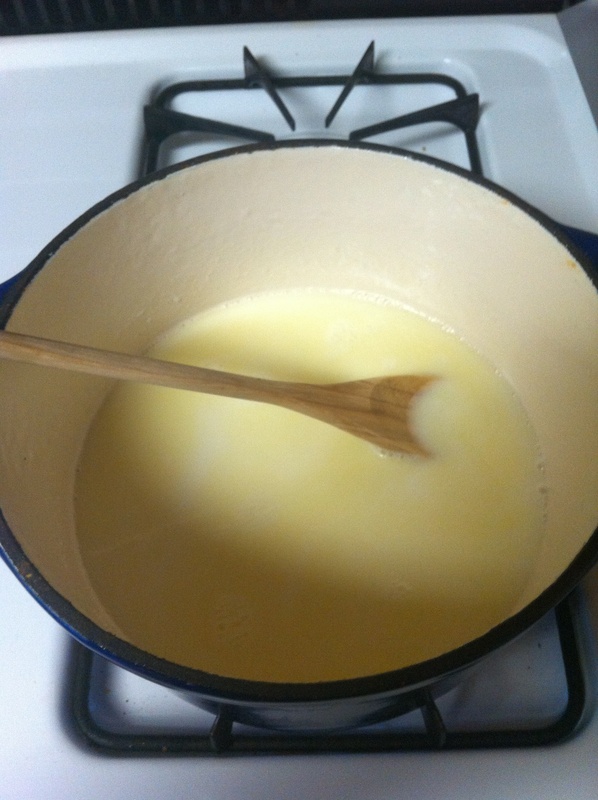 The butter will become very pale & creamy. 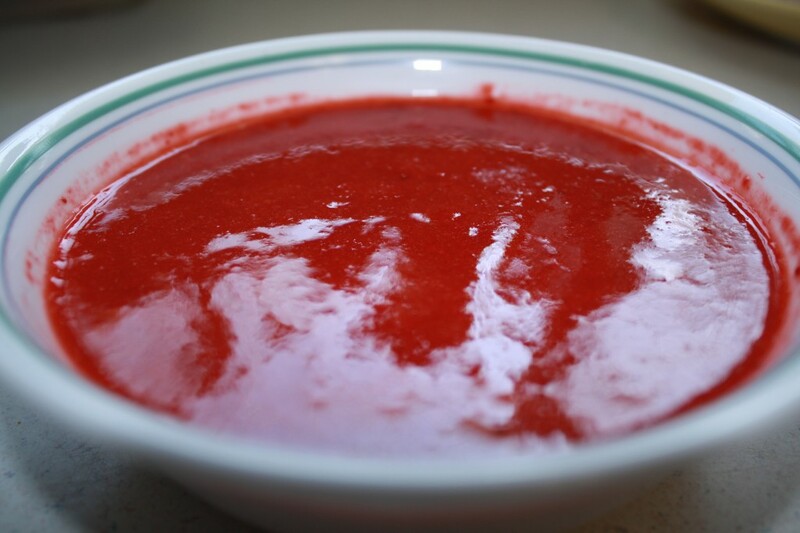 Add remaining ingredients, except strawberry puree, and mix on low speed for 1 minute, then on medium speed for 6 minutes. 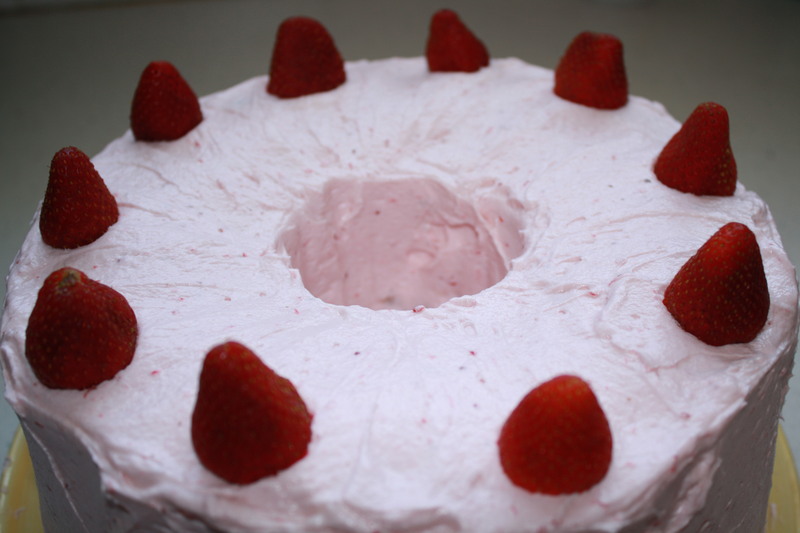 Frosting will be very light, creamy, and fluffy and then add in the strawberry puree and mix until incorporated. I will say that the cake, once frosted, look half way decent. Of course after adding the strawberries on the top it looked even better. So tell me what I did wrong!! In following through with my cupcake theme around here this week I have something that just about everyone will love and if you don’t then …. well, we’ll have to talk later. Chocolate. That is the theme this week. Lots and lots of delicious chocolate. I’ve been watching the Food Network and Cooking Channel for a while now and they both seem to feature bakeries and and more specifically ones that feature cupcakes. I’ve never seen so many amazing desserts and I’ve been inspired to create some of my own tasty treats. 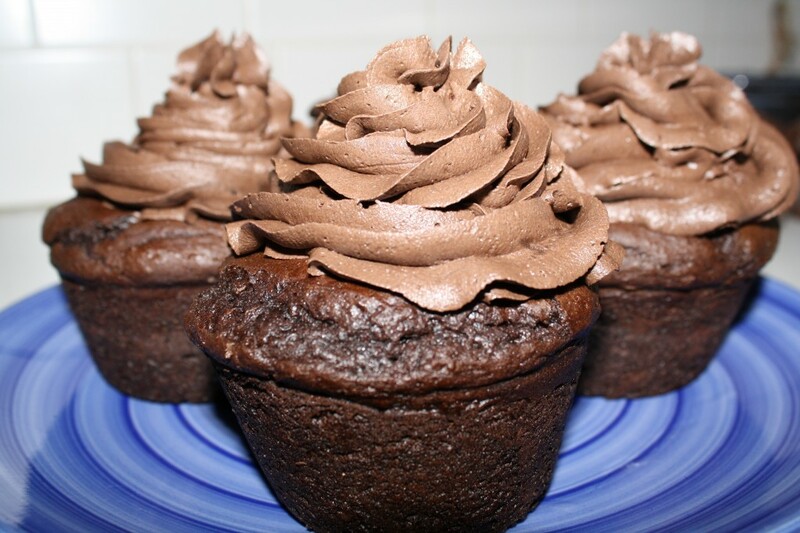 Death by Chocolate! 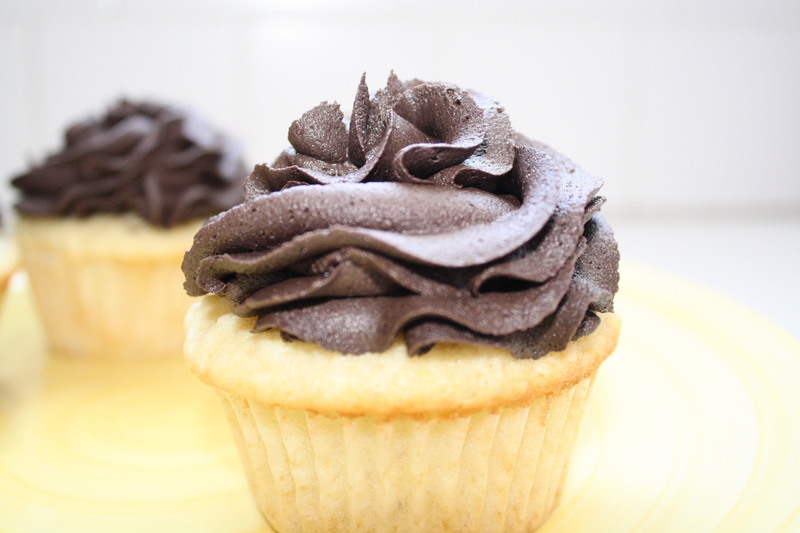 This recipe was one that I came up with after thinking what could I combine together to make the best ever cupcake. Well, cupcakes and truffles. Pure genius, right? 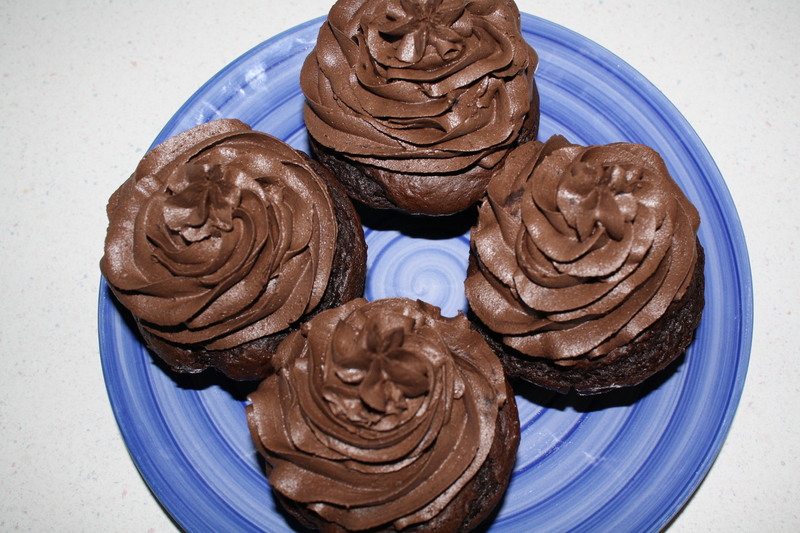 The recipe is really simple but is a bit more time consuming than your regular cupcake, but it’s really worth it. So lets get to it. 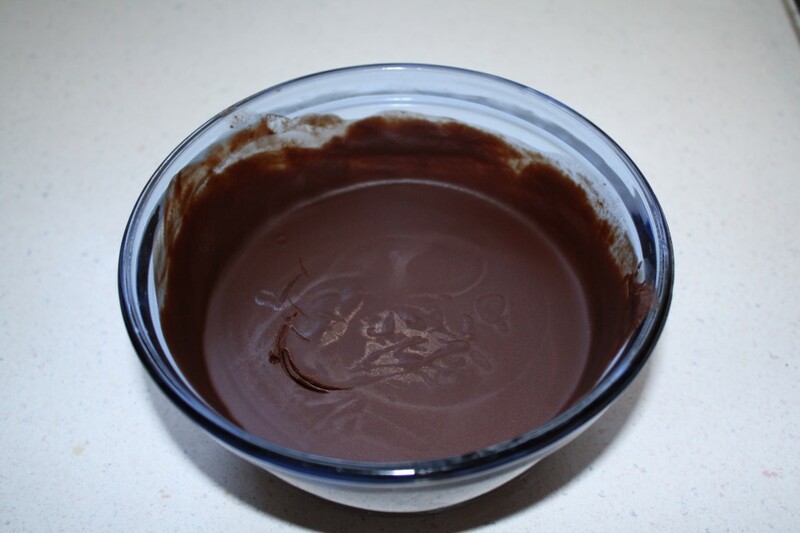 Melt the chocolate chips and the butter together until smooth and then stir in the heavy cream. Let cool for about an hour in the fridge. Make the cake per the recipe on the box and then stir in the pudding mix. Whip the butter & shortening together and then add in the cocoa powder and vanilla and mix till combined. Add in the powdered sugar one cup at a time and mix well then add in the cream until it’s light and fluffy. 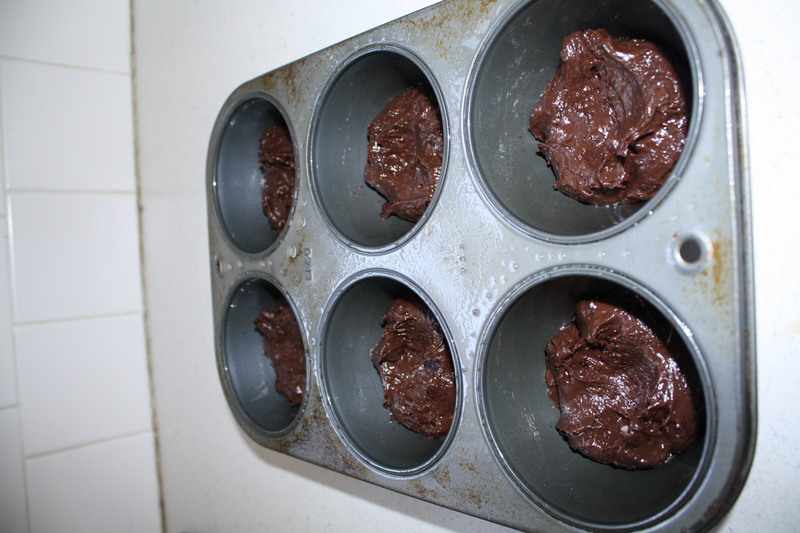 Once the truffle mixture is ready prepare your cupcake pan with papers or cooking spray. 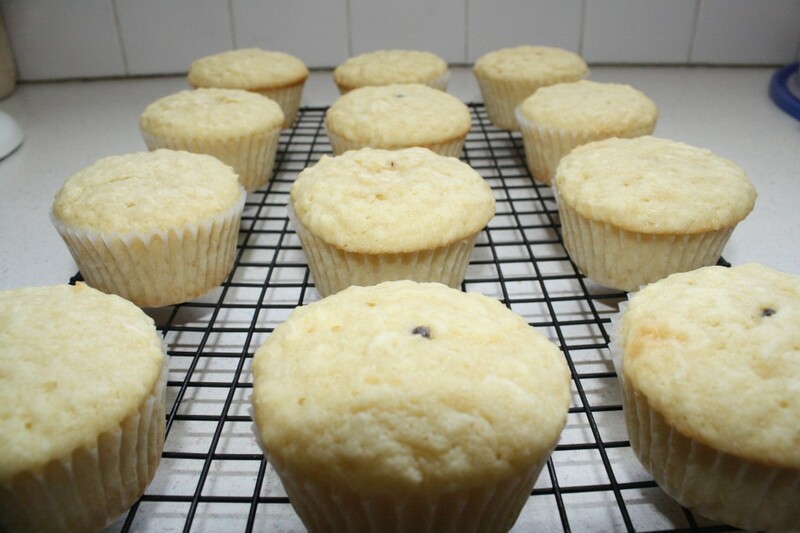 Fill the cupcake paper about halfway and make a little dent in the middle. 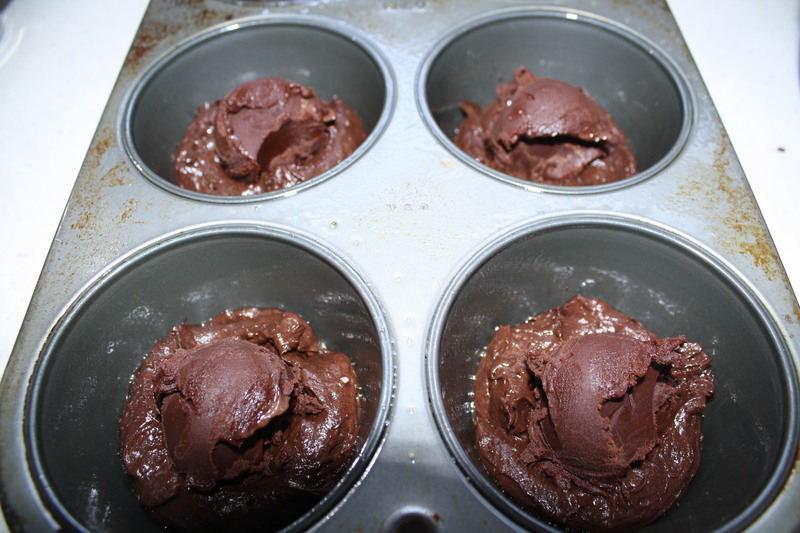 Scoop up a truffle and place it in the middle of the cupcake and then fill the remainder with batter, making sure that it’s fully covered. 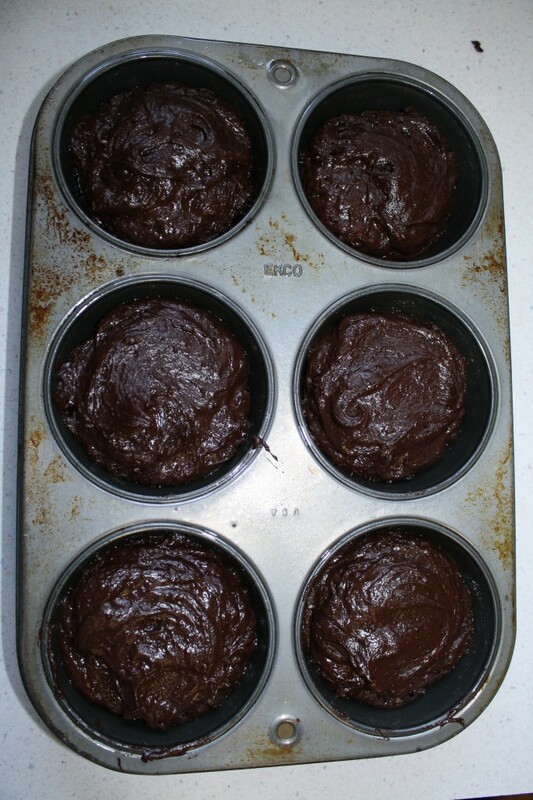 I made mine using a large cupcake pan (ignore how yucky it looks) and they took about 30 minutes to bake. But I think that if you used a regular pan then it’d take closer to 20 minutes. 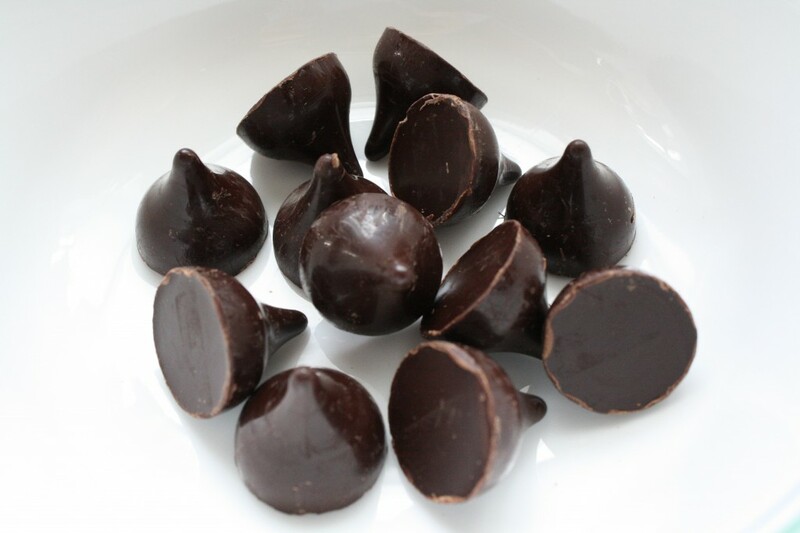 Just a note… using the toothpick method to test these won’t work because of the truffle in the middle. Once they’re cool you are ready to frost them! I have to say that these were pretty good, but not exactly perfect. I was expecting the truffle filling to be softer than it was, but it still tasted really good! Next time I will add more heavy cream to the mixture so it’s softer. They do require a tall glass of milk and a fork to eat! But it’s worth every single bite! 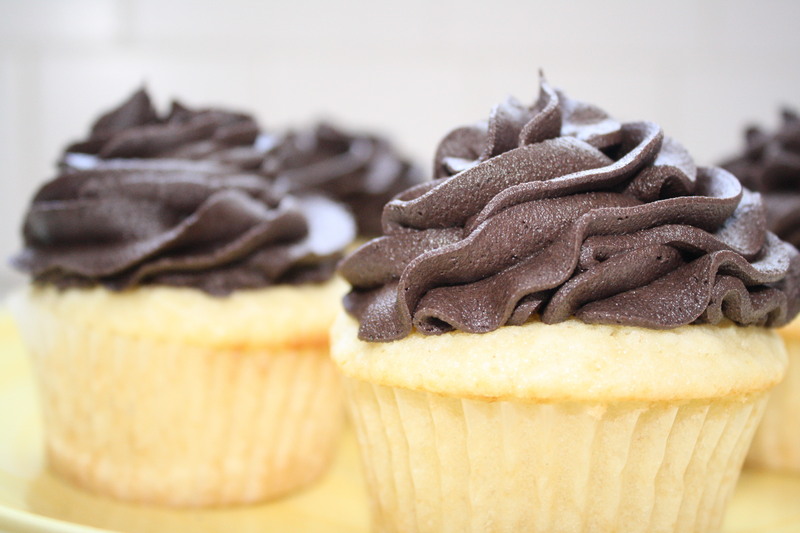 Do you have suggestions for a flavor of cupcakes to be features here? I’d love your suggestions. Every once in a while a meal pops into my head and sounds so good that I just have to make it as soon as possible. 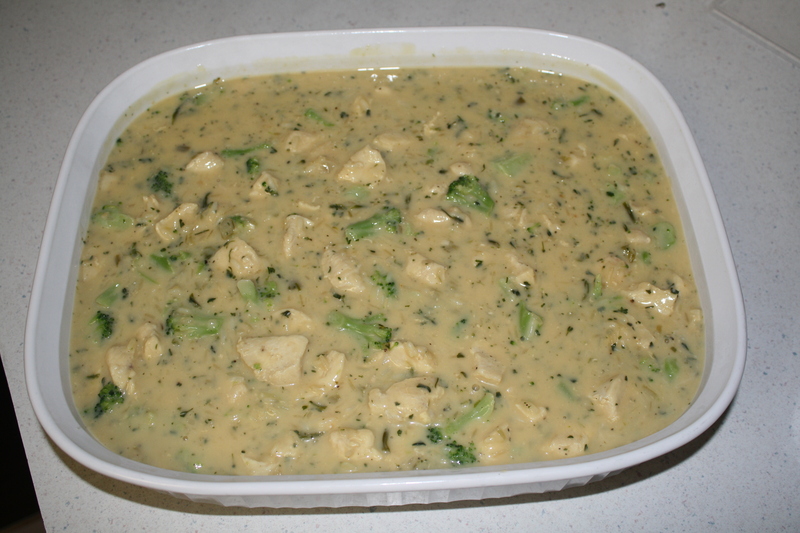 Not that long ago in the middle of a work week I decided that I wanted chicken and rice with broccoli. Go ahead and laugh… I know it takes time to prepare that and after a busy day at work how was I going to get it done? Well, I waved my magic wand and…. TADA… dinner! 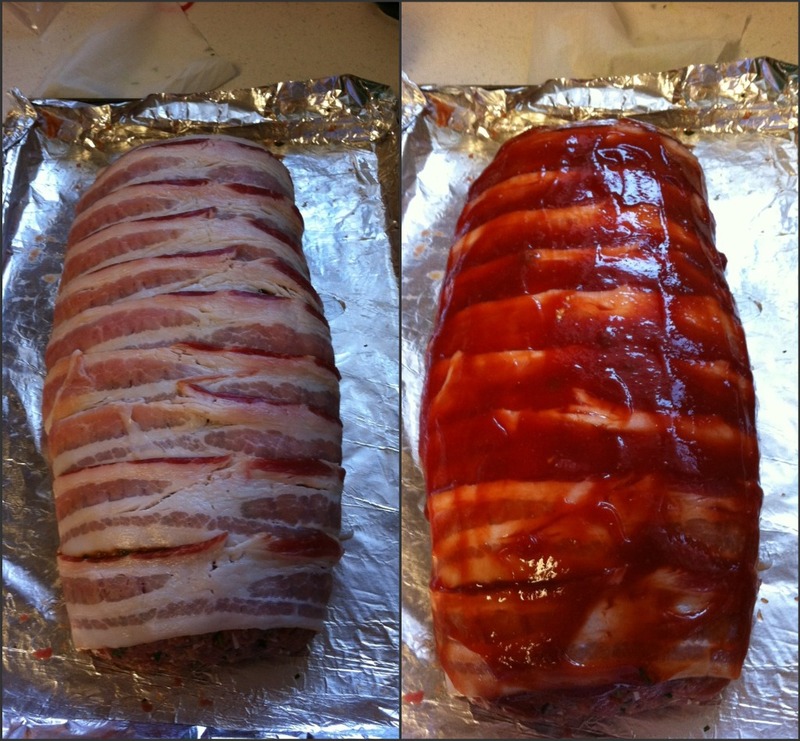 Okay, so maybe it wasn’t that easy but I was able to get it to the oven in about 30 minutes and then to the table in another 30 – 45 minutes. I call that a win for a homemade dinner. 1 can of cream soup – any kind you like. I used cream of celery because it’s what I had and I hate cream of mushrooms or mushrooms of any kind. 10 oz bag of frozen broccoli & cheese. The one you see in the picture I got at Kroger and it is incredible! 1 lb or so of boneless, skinless chicken. Get the tenders if you want… they’re faster to cut up. Now here is the method to the madness. Cook the rice and while that is cooking cut up the chicken into bite size pieces and and brown them. The chicken doesn’t have to be fully cooked, just get it started. Toss the bag of broccoli in the microwave for a couple minutes to soften it up a bit, again it doesn’t have to be done. Alright, here comes the dump and mix part….. mix the rice (this doesn’t have to be all the way done), chicken, broccoli, and soup together. Don’t worry if it looks all soupy… it should look that way. 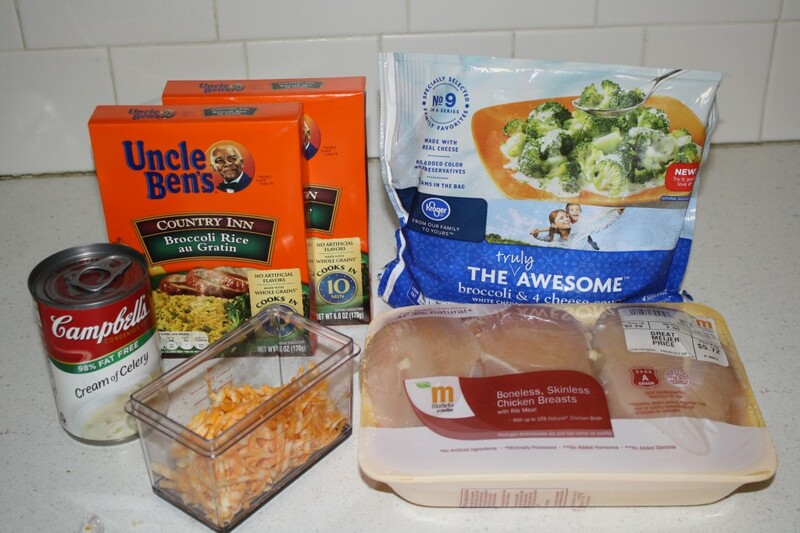 Pour all of this into a 13×9 pan and top with the shredded cheese, cover with foil and bake at 350 degrees for 30 – 45 minutes. Take the foil off for the last 15 minutes or so. There you have it… easy peasy right! 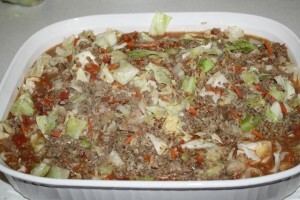 Now if you want to really make it an amazing meal you need to make the Beer Bread recipe from Kludgy Mom! 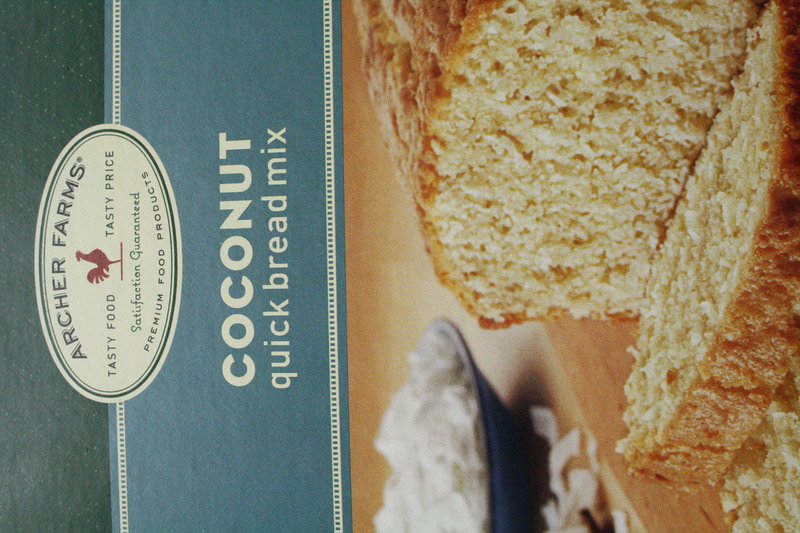 The bread is really good and ever since I haven’t been able to find the Paula Deen beer bread mix in the stores for a while I was excited to find this recipe. Try it and you’ll love it too. What is your go to quick meal for a work night? Are you looking for more great recipes? Check out the Monday Menu page! 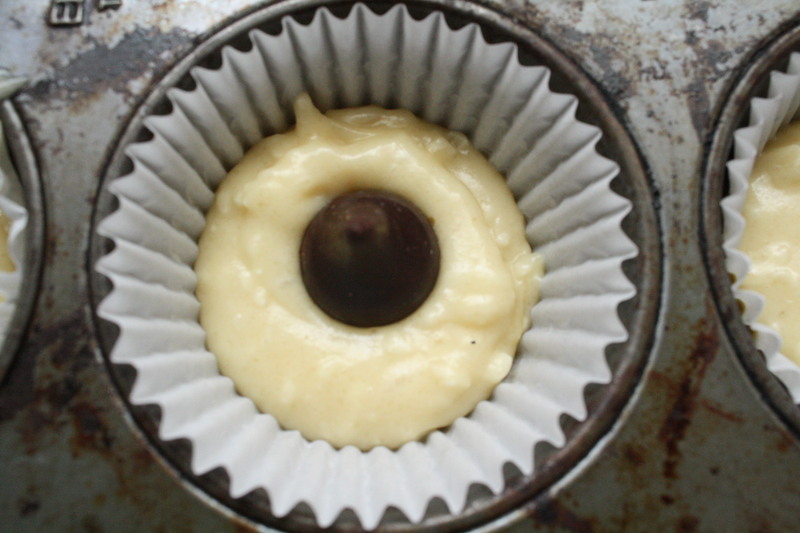 One of my favorite desserts or breakfasts is rice pudding… baked or not… I just love it. But I got to thinking that I could make it better…. you know creamier & richer. How you ask? 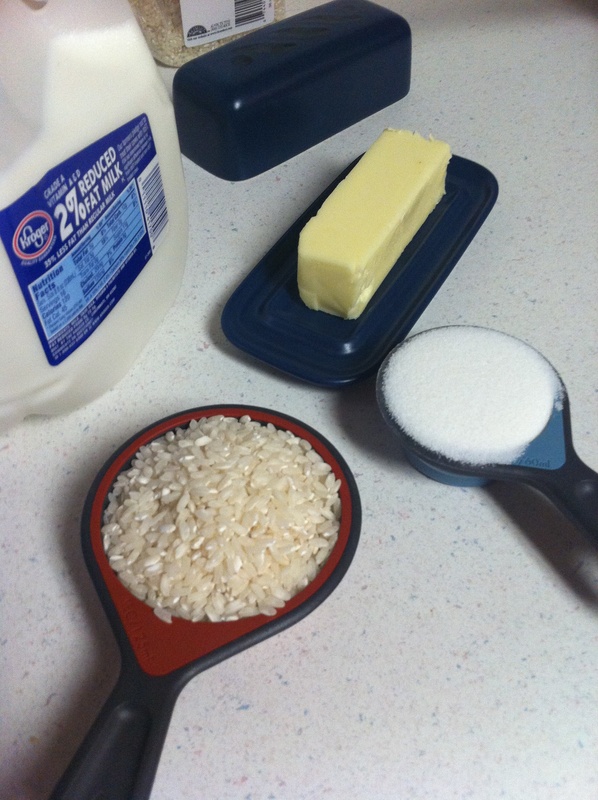 Well, by using my favorite rice…. arborio. Risotto is also another favorite dish of mine, creamy rice with onions, garlic, cheese, and white wine. What could be better? I remember eating this when I was little with my mom or grandma and it was so rich and creamy that I didn’t think that there was anything better… other than the rice pudding without the raisins because I don’t like them. Rice pudding is one of those timeless dishes that fills us up heart, soul, and stomach. 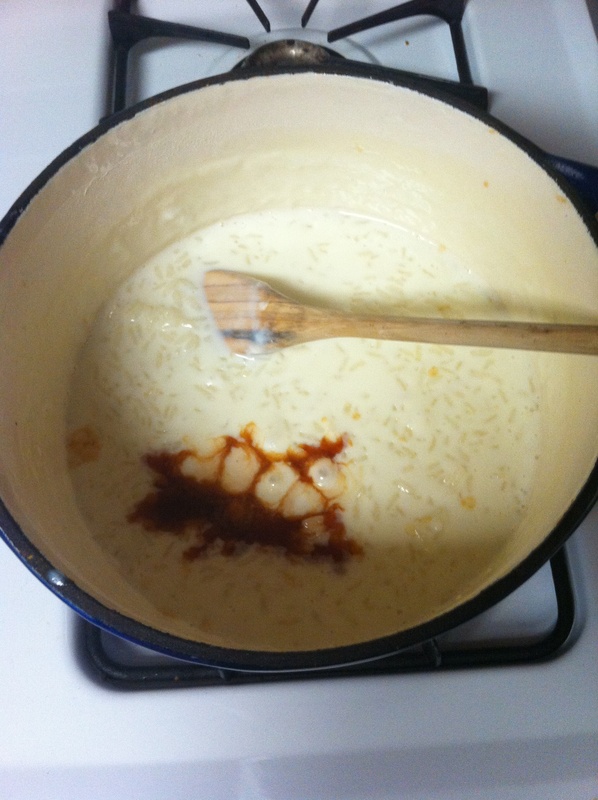 Last weekend I went to work and created my own recipe for a creamy, rich rice pudding. The recipe is versatile, easy and can adapted in many ways. 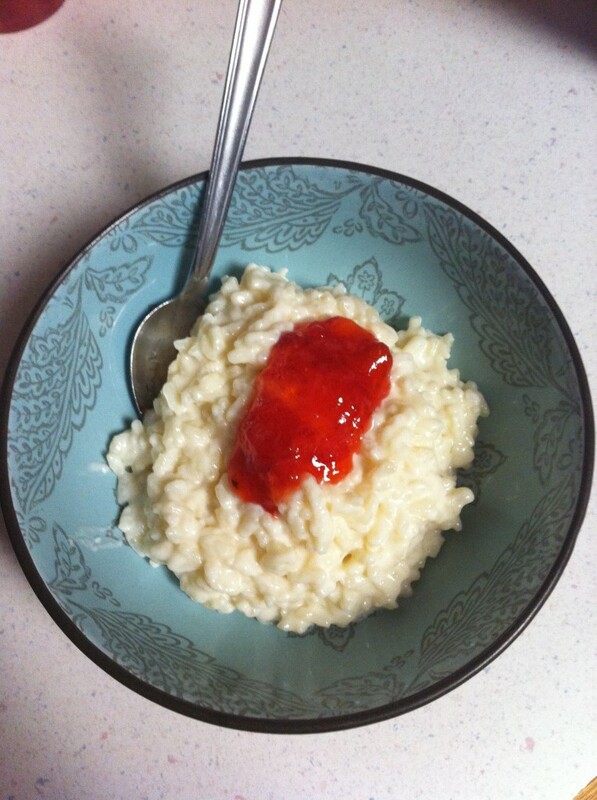 Once you try rice pudding this way you will never go back to making it any other way. 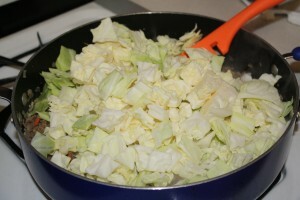 In a heavy bottom pan place the butter and let it melt and then add in the rice and sugar and stir for a couple minutes. 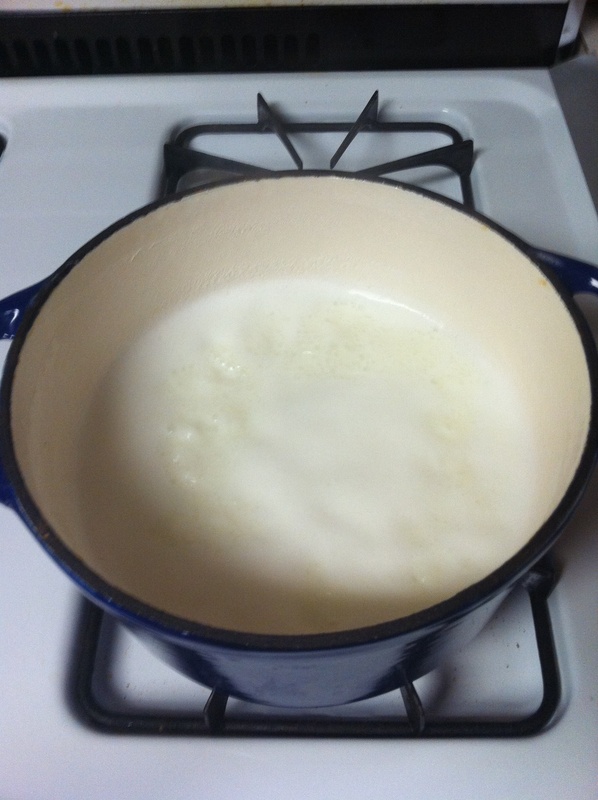 Slowly pour in the milk and bring it to a gentle boil, then simmer 30 minutes or so stirring frequently. Check to make sure that it’s done (taste it! ); it should be soft and plump. When it’s done remove it from the heat, and stir in the extract. You may serve at room temperature or warmed. When it’s done you can let it sit to thicken up a little and then serve it warm with a little extra cream or even better whipped topping. Me? I topped mine with a bit of homemade strawberry jam. Okay… are going to make it tonight for your family? A few weeks ago when I heard that Julie from MamaMash was taking a little break from blogging I was sad! I loved reading her posts and especially her Monday Meals… she had so many wonderful recipes to try. When she sent out the tweet that she’d be around and would guest post if asked I immediately jumped at that and asked if she would share one of her recipes with me here on the Monday Menu. Please give Julie a warm & magical welcome! 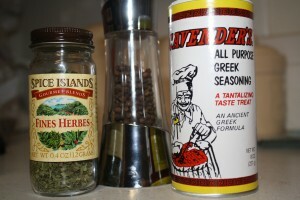 Thanks to Jackie for pulling me back to the blog world for a bit to share a recipe. I miss my online community and hope to return to you soon! I married a sports guy. I swear I didn’t know he was a sports guy when I accepted his proposal – I thought he was a musician. Turns out the two aren’t mutually exclusive (who knew) and not only are my weekends filled with the otherworldly noises emanating from his synth rig upstairs, I can also count on a dull roar of fandom as heard through surround sound downstairs. Over the last few years, I’ve developed a bit of Stockholm Syndrome and I’m often found flopped on the couch riveted to the game along with my husband. We live in Kansas City, so it’s usually a depressing experience. I’m not about to make a sad situation worse by tossing out some Fritos and bean dip, so I insist we eat good food on game day. So, one week we watched the Chiefs lose and ate some pretty serious 5 alarm chili. The next week we watched the Chiefs lose and had grilled Gruyere sandwiches and tomato basil soup. This coming Sunday, even though the Chiefs aren’t in the Superbowl (I know, I’m shocked) we’ll still be sprawled out in front of the flat screen anyway. We’re going to see large, overpaid men compete for bragging rights and a sparkly piece of jewelry, and I’m gonna make my mama’s fried stuffed peppers. Slice the jalapenos in half lengthwise, rinse and dry well with paper towels. If you’re a sensitive-skinned type, wear gloves. Better yet, make someone else do this part. Prepare the stuffing as directed and set aside. 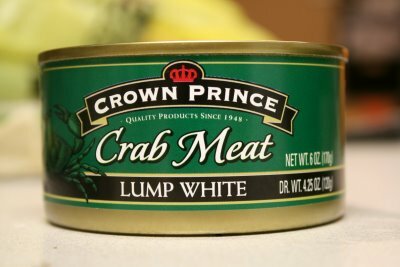 Open and drain the crabmeat well. Combine with the stuffing then stuff each pepper, leaving a nice rounded mound. Refrigerate the stuffed peppers anywhere from two hours to overnight. You’ll probably want to cover them tightly as milk tends to taste funny when it absorbs a pepper/shellfish smell. 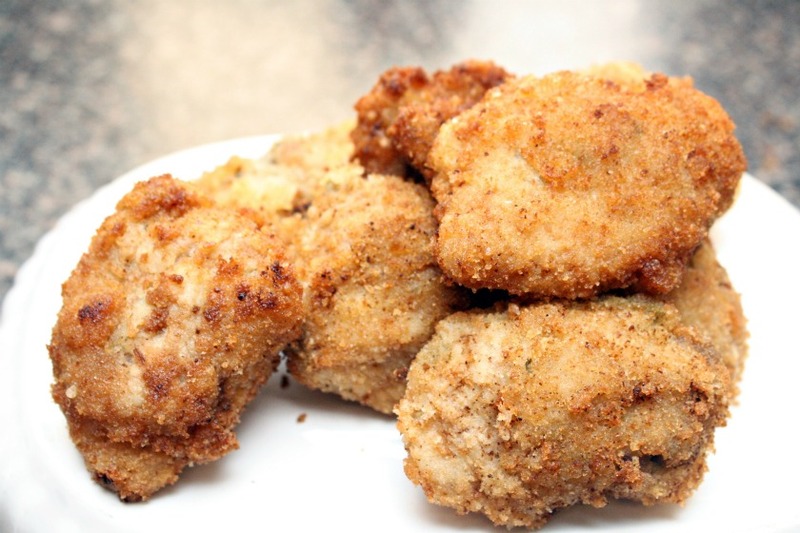 When you’re ready to serve them, set out a plate of flour, a bowl of buttermilk and a plate of breadcrumbs. Heat the oil to between 350 to 375 degrees Fahrenheit. 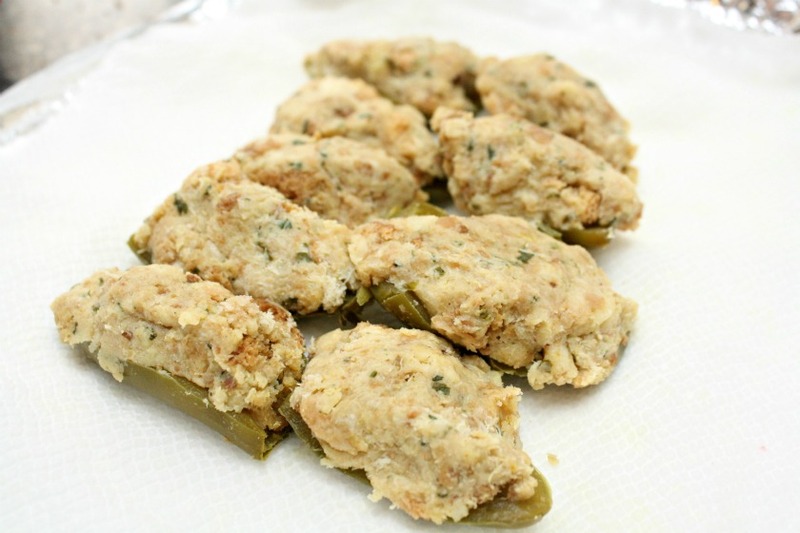 Roll each pepper through the flour, dip in the buttermilk and roll through the bread crumbs, then slide into the oil. Cook the peppers until they’re slightly browned and transfer to a wire rack with paper towels underneath. Hide two or three for yourself, then plate and send out to the crowd. You can also check Julie out on her blog, Facebook, and of course Twitter! It’s Monday! 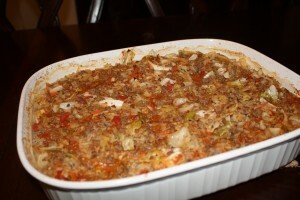 And if you hadn’t caught on yet (I’m sure you have though) it’s another post featuring a tasty recipe! And this one… is great and it’s from my sister, as a matter of fact she’s back again guest posting this week! So please give her a warm welcome and enjoy the recipe. So this is not an original recipe of mine. 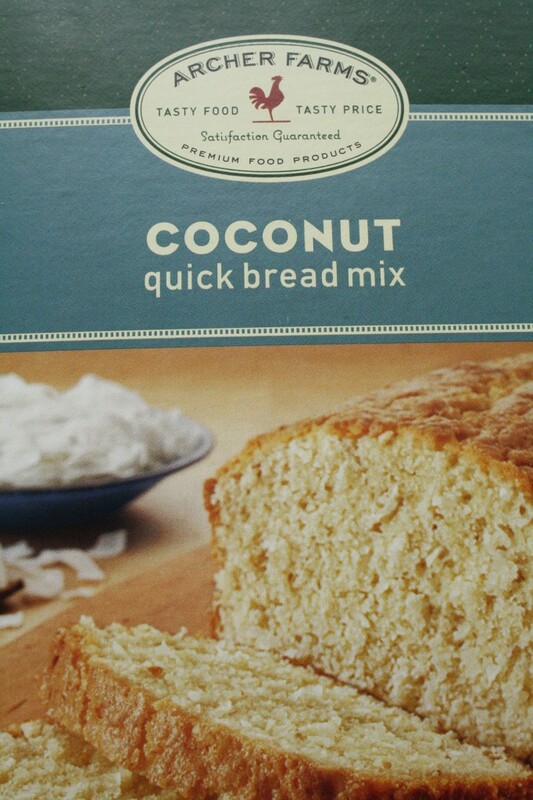 I was on a quest (and still am) to eat healthier and provide something a little better for the family. 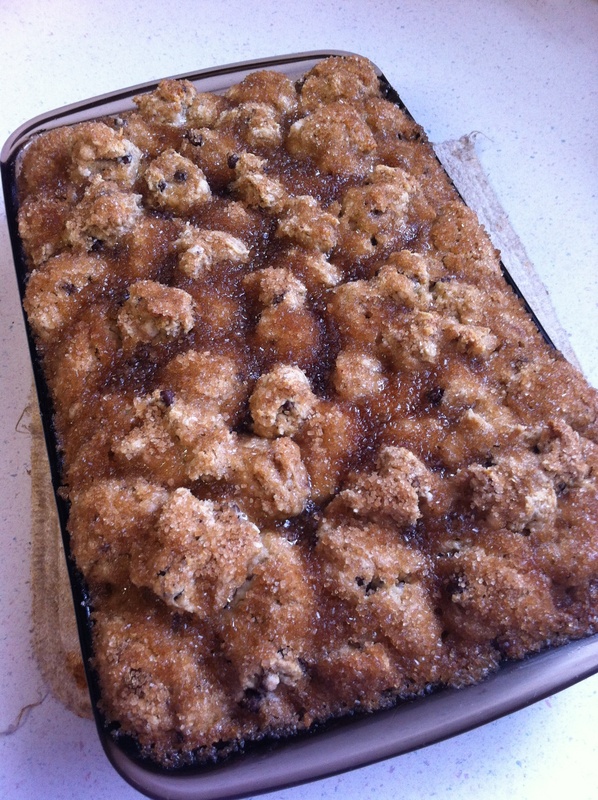 I know what you are thinking, Cookie Dough Balls, healthy?? Not really, but everyone needs a treat now and then. So, I was searching and came across the Peas and Thank You website. MaMa Pea, the curator and mastermind behind it had the cookie dough ball recipe right there in shining lights, screaming, make me, make me, make me. So, weak as I am for peanut butter and chocolate, I did it…. I made them. And let me tell you, they are goooooooooooood. In fact, to me, they were close my eyes, smile, and tune out, “Mommy, Mommy, Mom”. I couldn’t quite tune out the, THWACK sound and the crying that followed though. My youngest hit the oldest. Boys… oy vay. 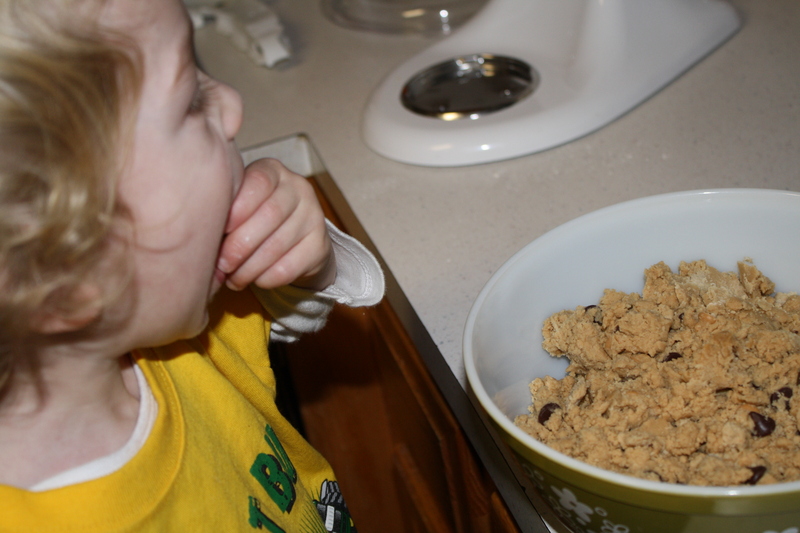 Anywho, my kids love cookie dough (psst.. me too), but I am always leery to give it to them because of the eggs and possibility of salmonella (I’m still trying to get nominated for mom of the year award here). This is a great alternative and my boys don’t know any different. They are always asking to make, “cookie balls”. Yes, I let them help even with craziness. Using a stand mixer, beat margarine, peanut butter, sugars and vanilla until fully incorporated. In a separate bowl, combine baking powder, baking soda, salt and flours.Add dry mixture to the mixer bowl a little at a time. Add dry mixture to the mixer bowl a little at a time. Add your chips. There’s no need for exact measurements here. I won’t tell. Combine and chill dough for 30 minutes. Did you see??? With Just a Bit of Magic is the blog of the week over at Social Moms!! How great is that? Social Moms is a great community so check it out if you haven’t been over there yet.